Accord® provides comprehensive procurement features covering all aspects of purchasing from prompting when orders should be placed, through the complete order cycle to goods inward, invoice checking and automatic posting to the Purchase Ledger. Designed to easily manage a large stock range, short-life products, fluctuating demand, promotional activities and complex pricing, it automates procedures wherever possible, whilst providing the buyer with the information and flexibility to use his skill and creativity where required. 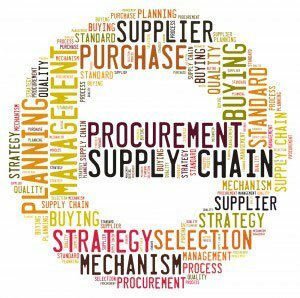 It produces all the routine paperwork associated with procurement, together with extensive reporting options which make it easy to monitor and control the whole operation.